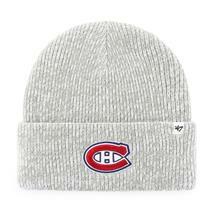 '47 NHL Clean Up Cap available for sale at your local Source For Sports store. 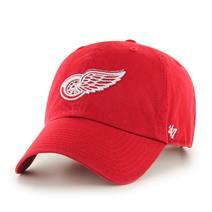 Wear Your Team Proud With The '47 MLB Clean Up Men's Cap Available For Sale In Store & Online At Source For Sports. 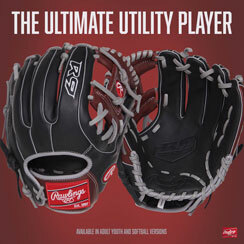 Shop Your Favourite MLB Team Today. 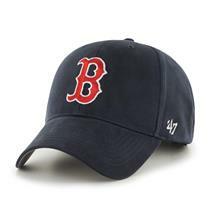 Wear Your Team Proud With The '47 MLB MVP Men's Cap Available For Sale In Store & Online At Source For Sports. 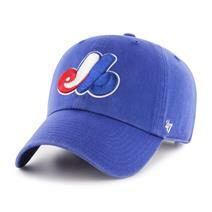 Shop Your Favourite MLB Team Today. 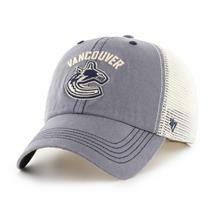 Wear Your Team Proud With The '47 NHL Basic MVP Baseball Cap Available For Sale In Store & Online At Source For Sports. 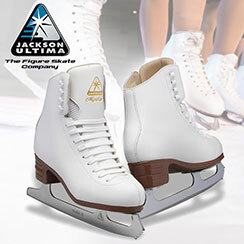 Shop Your Favourite NHL Team Today. 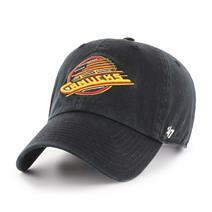 '47 NHL Alternate Clean Up Cap available for sale at your local Source For Sports store. 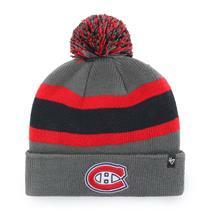 '47 NHL Brain Freeze Cuff Knit Hat available for sale at your local Source For Sports store. 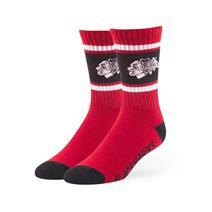 '47 NHL Duster Sport Socks available for sale at your local Source For Sports store. 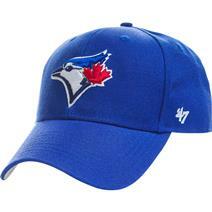 Wear Your Team Proud With The '47 MLB Basic MVP Youth Cap Available For Sale In Store & Online At Source For Sports. 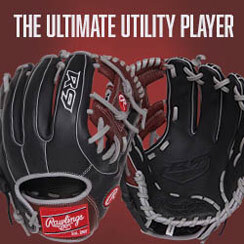 Shop Your Favourite MLB Team Today. 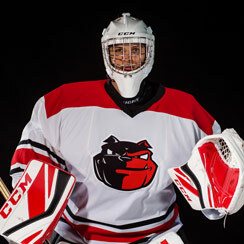 '47 NHL Caprock Canyon Closer Cap available for sale at your local Source For Sports store. 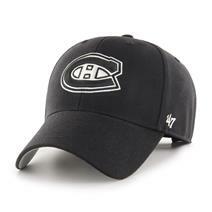 '47 NHL Black/White MVP Cap available for sale at your local Source For Sports store. 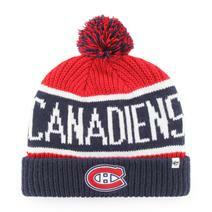 '47 NHL Breakaway Cuff Knit Hat available for sale at your local Source For Sports store. 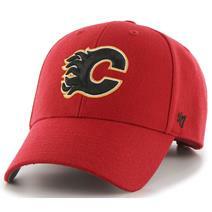 '47 NHL Calgary Cuff Knit Hat available for sale at your local Source For Sports store.